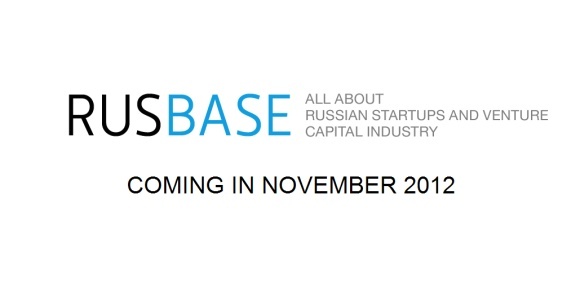 Back in September, we reported here that RusBase, a database for Russian startups, had raised $3 million (2.2 million euro) from New York-based venture fund Black Ocean. Well, yesterday Marusya Podlesnova, the co-founder and CEO of RusBase told us that Black Ocean completed their first deal that came as a result of their work with RusBase. The fund invested $500,000 (372,000 euro) to startup BimBasket. BimBasket bills itself as the first monthly subscription service dedicated to young children in the Russian market. Modeled after American services CitrusLane and BabbaCo, this service will provide subscribing parents with a new “development kit” each month to aid them in raising their child. The packages will be tailored to the child’s age and will include materials approved by Professor Mikhail Lazarev, who is a member of the Academy of the Pedagogical and Social Sciences and leading figure in Russian medical community. Further approval for the program was obtained from the Russian Ministry of Health and the Scientific Center For Children’s Health. Frankly, Startup Afisha has already done an excellent and thorough piece on this, which is quite understandable because it’s their investor who is making the news.